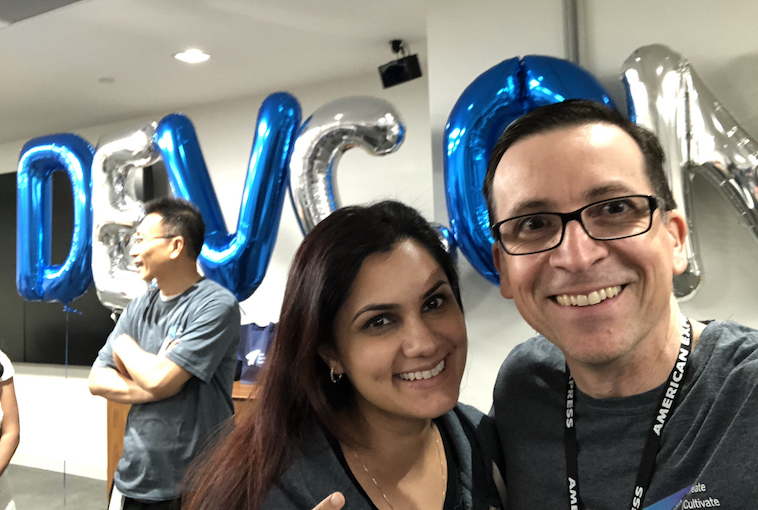 With early summer came two incredibly exciting days in the American Express Toronto office. We were host to the first sessions of the third annual American Express Global Developers Conference (DevCon). Sponsored by and for the Technology organization, this event is an internal developer-community conference that provides education and training designed specifically for developers and takes place in multiple locations worldwide over several weeks. It includes expert speakers from inside and outside our company on a variety of topics ranging from tooling and industry trends to languages and soft skills for software engineers. 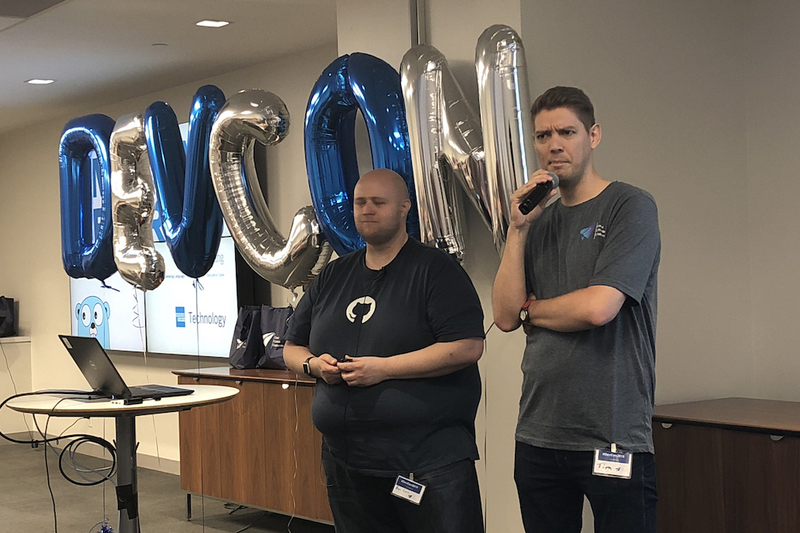 DevCon started three years ago as a one-day event in two U.S. locations, organized by engineers who wanted an opportunity to share and learn across the many different technical groups within our company. It has grown into a global conference series, with multiple-day events planned in five different locations this year, and it continues to be a great chance for our people to develop themselves and teach others. Changes to applications for our end users, whether customers or internal users, follow a similar change J-curve that is often associated with implementing organizational change. It is easy to forget that users will experience this curve and to fail to plan for it accordingly. You can use techniques like in-app tips and training to ease the pain of the change curve. Reactive programming provides a unique way of processing large volumes of data and requests. Application design in the new world of endless steams of data requires forgetting the old habits of stateful programming and adopting a new and exciting paradigm. It opens the doors to some interesting performance and utilization improvements. Golang’s approach to multi-threading using goroutines and channels for cross-thread communication enables a powerful, fast and light-weight way to enable concurrency in an application. But perhaps more importantly, engineers love learning to write in Go. In building highly available applications, look for opportunities to reduce complexity. 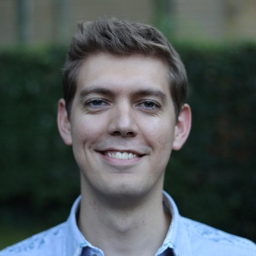 Sometimes the best way to reduce the complexity in an application is a little unorthodox (see Ben Cane’s article Eliminate the Database for Higher Availability for one example), but thinking outside the box can produce some very exciting results! This DevCon was just one of the many opportunities we have for continued development throughout the year. We also are fortunate to have a variety of learning opportunities through cross-train roles, dedicated time for side projects, online training and book subscriptions, and regular speaker series and communities of technical practice. 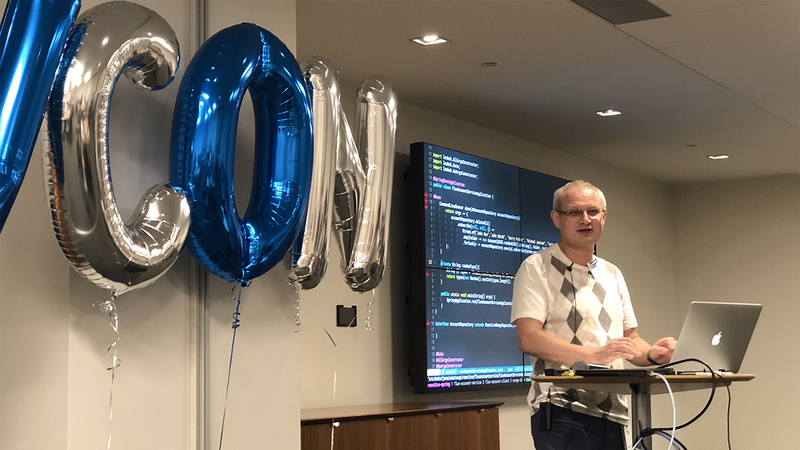 If you are interested in life-long learning and creating excellent software, I’d love to have you join me here at American Express. Our Careers site lists multiple positions on our Technology team.